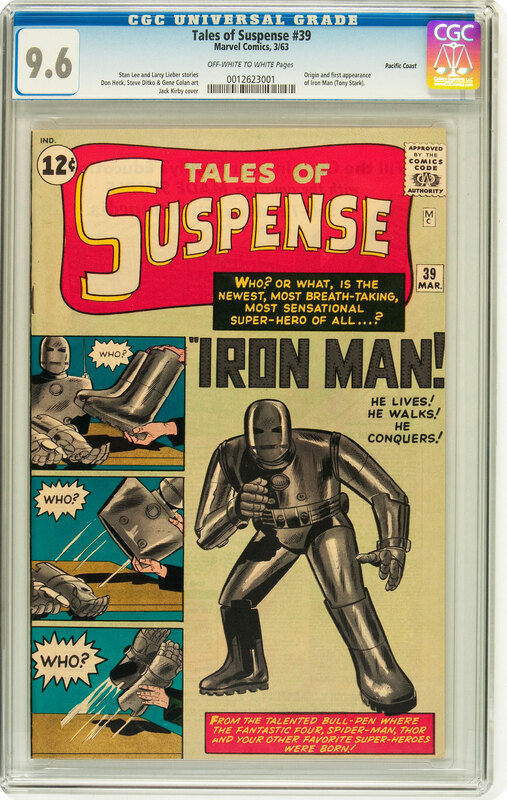 Doug Schmell’s unparalleled collection of Silver Age Marvel Comics will be auctioned by Heritage Auctions at our July 26-27 Beverly Hills Signature Auction. All lots will be auctioned without reserve. 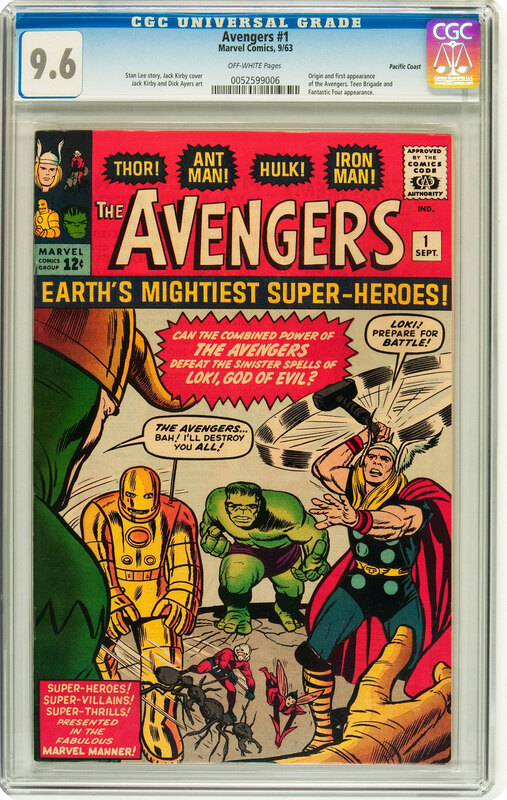 This multimillion-dollar collection features the top Marvel Silver Age CGC award-winning registry sets of each title offered. 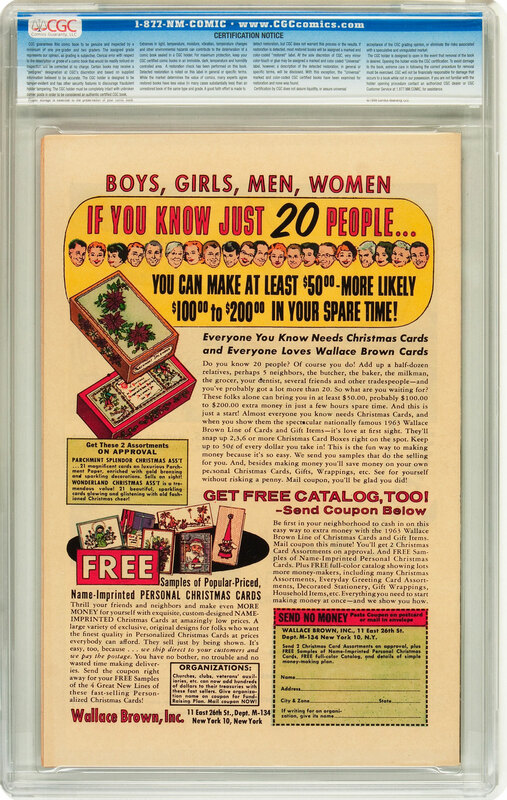 Most of the comics originated in different prominent pedigree collections including Pacific Coast, Curator, Twin Cities, Boston, Northland, Massachusetts, Western Penn, White Mountain, Rocky Mountain, and others! 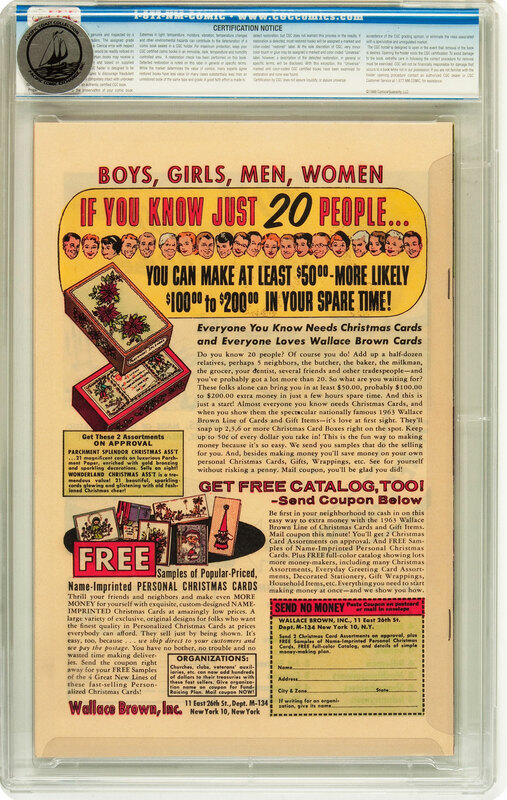 In addition to being an elite collector, Mr. Schmell is the owner of a well-known comic auction site. 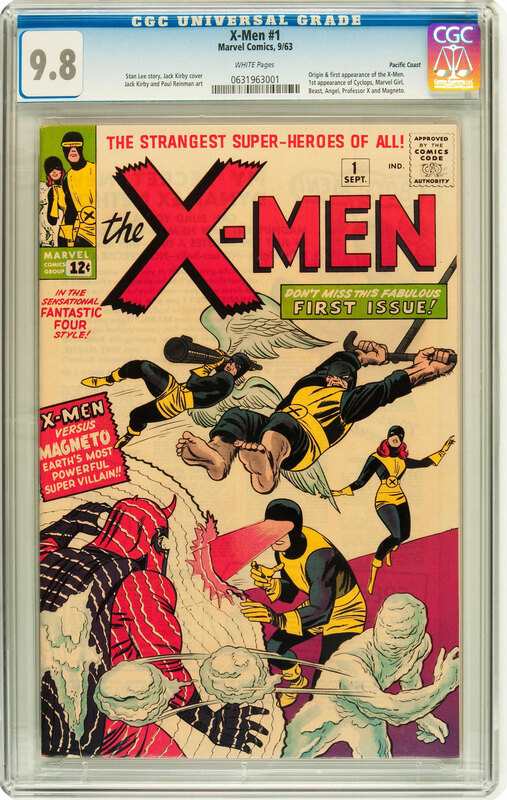 “After watching Heritage become, by far, the world’s largest comics auction house, I knew that Heritage was the perfect choice for me to sell my private collection to realize the highest prices with no conflict for the consignors on my site, PedigreeComics.com,” Mr. Schmell says. The 9.6 Pacific Coast copy of Avengers #1. 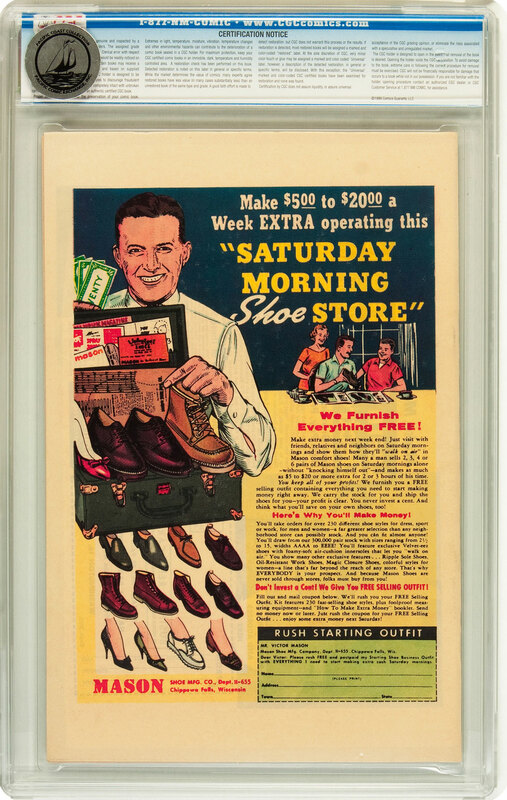 Many of the highlights from the collection are already viewable online on Heritage Auctions web site.